Marriage is the act of choosing love again and again and again. It is the falling out of it and the diving back in. The constant evolution of two people who have chosen to weave separate, complementary lives. It didn’t have to be the brain injury – although brain injury may be the most extreme, expedited form of change two partners experience. It could have been cancer or depression, an affair or regrettable neglect. But this question I have arrived at is the question I was always destined to arrive at: In this difficult moment, with so much uncertain, will I chose this marriage again? Our stories are different and our parts are different, but the question is the same. As my therapist often says during the hard, hard moments of my life: All that being true. How are you going to live? 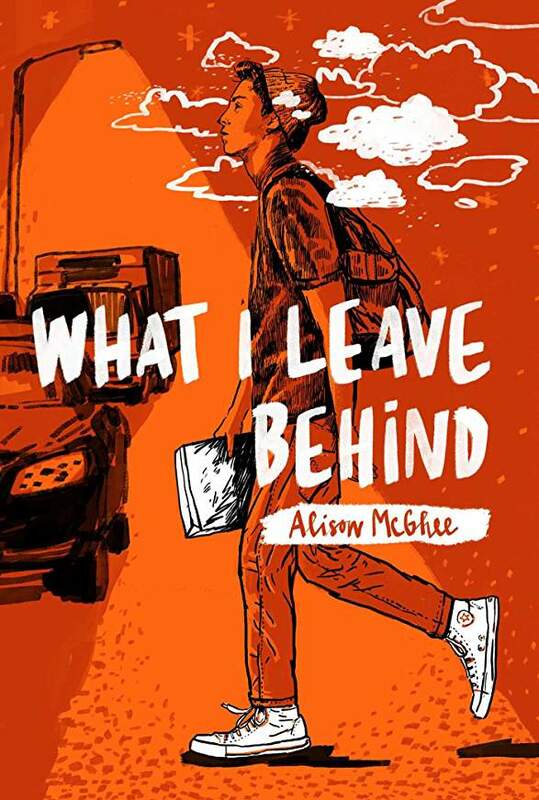 I was super curious when I heard about the structure of this YA book >> 100 chapters, 100 words in each chapter. I liked it and felt like it worked. 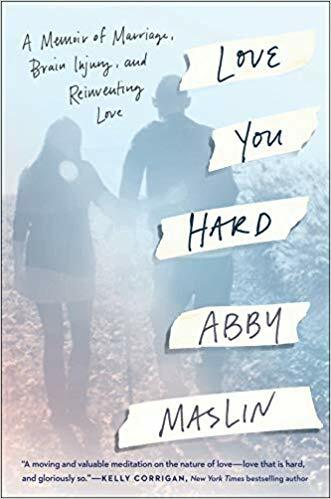 Hard topics that were perhaps held together a little too breezily for reality – 100 words, 100 pages after all – but reality was present nonetheless. And the grief and the walking are things I know to be true. If certain things hadn’t happened, I wouldn’t be here now, in this place with this perspective. I read an opinion piece in the newspaper and went looking for more from the author. 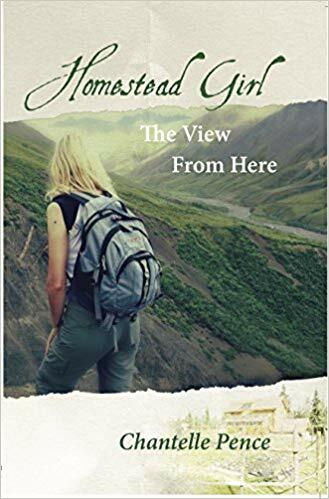 Homestead Girl is her story. Rather, a collection of her stories. A book of essays – poetic and thoughtful. And a good addition to my Alaska bookshelf. This questioning of the meaning of being, and dying, and being, is behind the telling of stories around tribal fires at night; behind the drawing of animals on the walls of caves; the singing of melodies of love in spring, and of the death of green in autumn. It is part of the deepest longing of the human psyche, a recurrent ache in the hearts of all of God’s creatures. 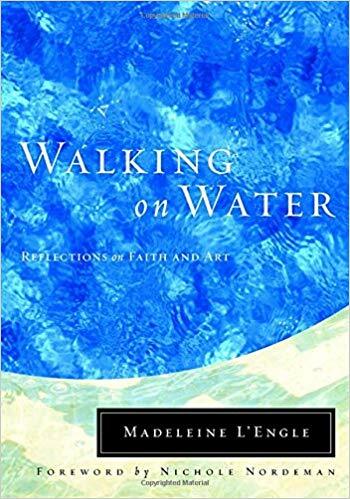 I think it’s been a couple decades since I last read L’Engle’s book Walking on Water:Reflections on Faith and Art. Perhaps it’s the way my brain works now – or maybe it is the nature of a book of “reflections,” but I found it hard reading to stay on her trail, while at the same time I copied out a lot of helpful insights and am always glad to read L’Engle. Dear, dear old trees….will you ever sing again? Song of the Trees is a picture book (with one of my favorite illustrators!). I read Mildred D. Taylor’s Roll of Thunder Hear My Cry and Let the Circle Be Unbroken when I was a kid, but I didn’t know then they were set in a larger series of stories (indeed, some were written long after I was initially introduced to the Logan Family) and so I am quite happy to discover and read the complete series now. 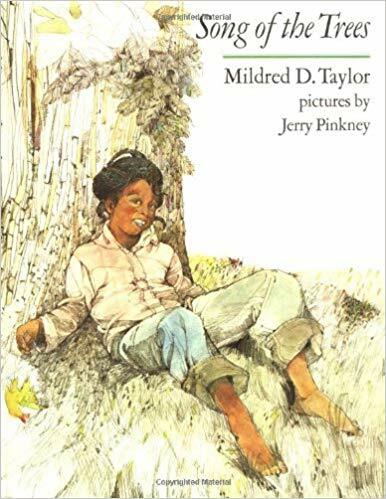 Based on the true stories from Mildred D. Taylor’s family memories….these are important stories, well told. Racism….Not only is it hard to fix, but it requires a deep assessment and realigning of our own mental constructs, ways of viewing history, and notions of justice. 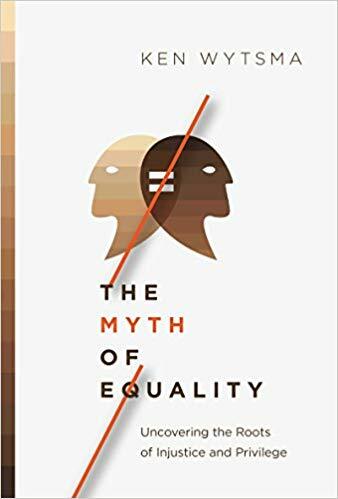 The Myth of Equality is an accessible, important book that aligned well with the deep dive into US History that I’ve been working through this year. It’s a good read for evangelicals who are thinking about white privilege – how it works and what it means. Perhaps a half-hour’s climb above them the ridge ended. It was not merely interrupted, as had been the case at the Fortress, but ended – for good – and beyond it the mountain soared up in what from below, seemed an absolutely perpendicular wall. Rudi tried to estimate its height, from its base, where the ridge stopped, to where its top, the shoulder proper, loomed like a white-rimmed battlement against the sky. Two hundred feed, it might be; or three hundred; foreshortening made it hard to tell. But height alone, steepness alone, did not matter. What mattered was that there be a way. 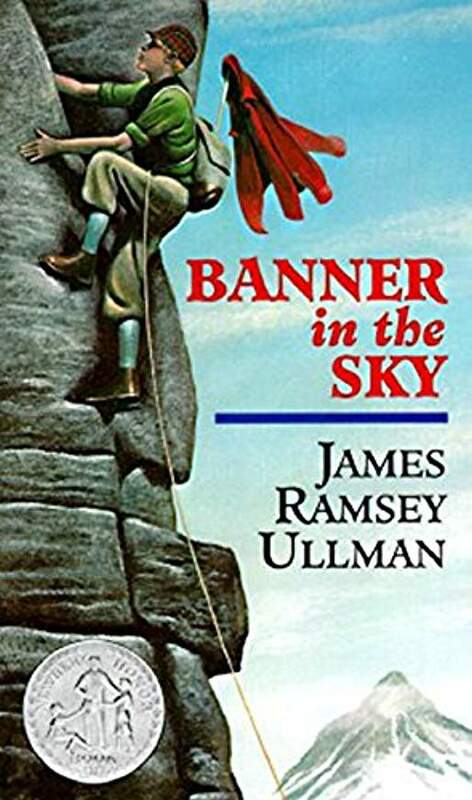 Banner in the Sky – a story I remember liking in my childhood, but I only remembered it in very general terms. This time around was nearly as reading it for the first time, but no doubt I had much better understanding of snow and ice and glacier and mountain ridges on this reading as compared to my first. It is a well told story of dreams, broken dreams, determination, and very hard choices. All life stages present us with joys and miseries. Fate and circumstance influence which stage is hardest for any given individual. But attitude and intentionality are the governors of the process. The journey can be redemptive if we find ways to grow from the struggles the stage offers us. To be clear! I have not yet aged into the target audience for this book. 🙂 But this excellent article – Want to Be Happy? 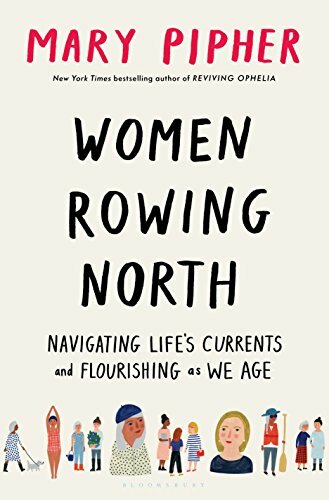 Live Like A Woman Over 50 (which is essentially the forward to the book) caught my attention and so I was interested to read more. The books was a fine read, but from where I stand, reading the article would have been enough.